Friction Stir Welding (FSW) allows for end to end or transparency welds in a wide range of materials with different thicknesses. FSW uses the solid state of materials. As a result, Friction Stir Welding is not sensitive to solidification-related defects that are problematic with other welding processes. Used for aluminum welding, it also allows for heterogeneous aluminum-copper, aluminum-magnesium, and aluminum-steel welds. This paves the way for many fields of application that have been inaccessible until recently in the aeronautics, rail, naval and automobile sectors. SUNI supports you in the discovery of this innovative welding process, in its technical-economic optimization and trains your employees. Because of its many advantages over arc welding, FSW has attracted interest from many sectors of the industry working with aluminum. FSW makes it possible to produce long lengths of aluminum welds, without any melting of the base material. This is a significant metallurgical advantage over conventional arc welding. There is no melting of the FSW base material, which eliminates the risk of solidification cracking. 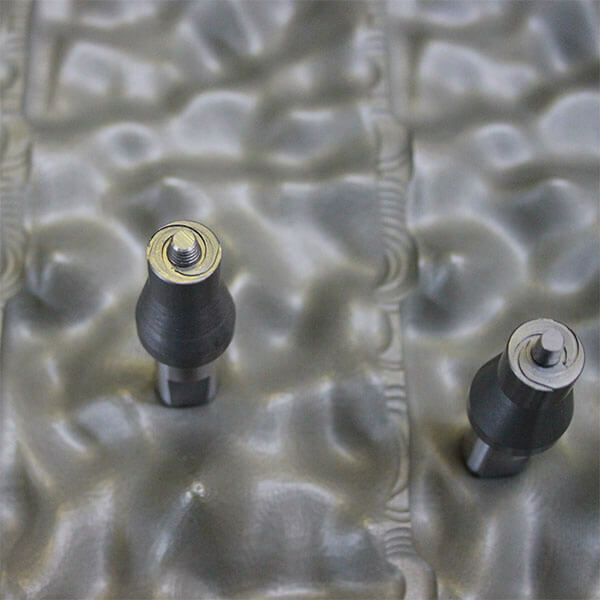 There are many advantages : low distortion associated with lower heating during the welding process, elimination of porosity and the absence of welding consumables. The Friction Stir Welding process is used and / or evaluated for various applications in the aerospace sector, for the construction of military vehicles, in the aeronautical industry, the automobile sector (battery case for electric vehicles), shipbuilding, railway, and others. How does Friction Stir Welding work? Parts intended to be assembled are generally arranged in end-to-end configuration. 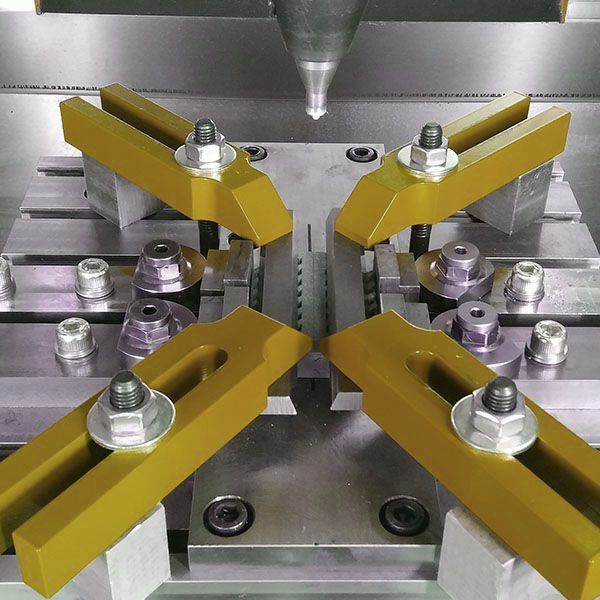 The rotary tool is then brought into contact with the workpieces. The tool has two basic components : the probe, which protrudes from the bottom surface of the tool, and the shoulder, which is of relatively large diameter. The length of the probe is usually designed to closely match the thickness of the pieces. Welding is initiated by dipping the rotating probe into the pieces until the shoulder is in close contact with the top surface of the component. The frictional heat is generated when the rotary shoulder rubs the upper surface with applied force. Once enough heat is generated and fed into the room, the rotating tool is propelled forward. The material is softened by the heating action of the shoulder, and transported by the probe through the connecting line, facilitating the joint. SUNI has developed a technology that has contibuted to development of Stirweld company. 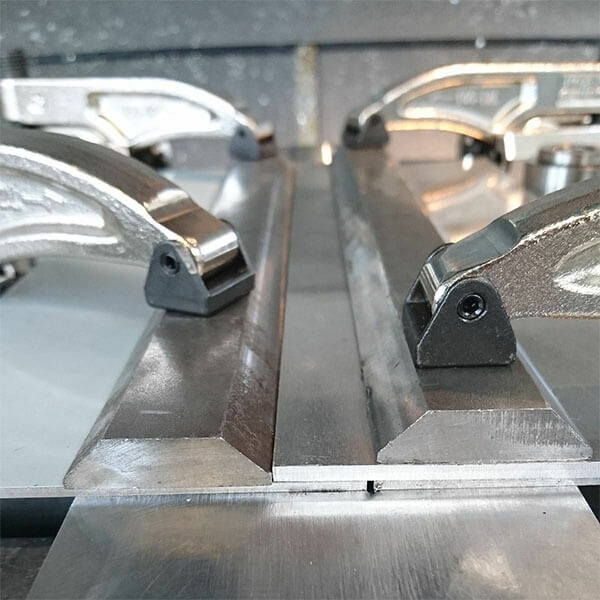 Thanks to this patented innovation, SUNI has an ultra-modular, ergonomic and economical solution, which allows, on the same carried out machine, successive operations of Friction Stir Welding and machining to be. 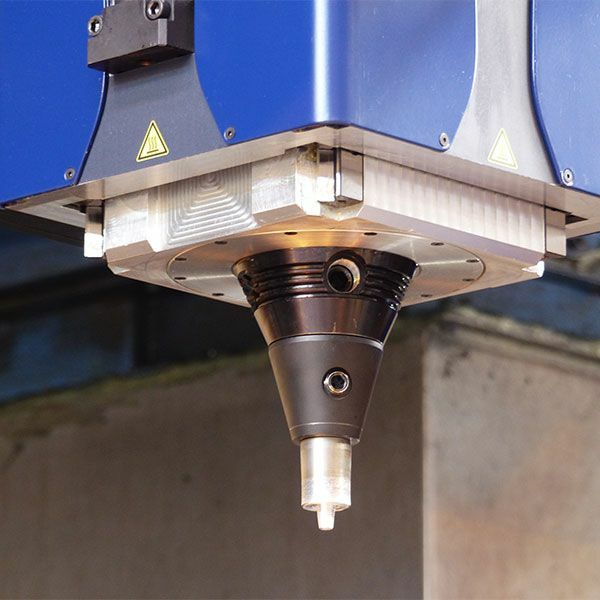 Indeed, the FSW Stirweld head mounts on the numerical control, and transforms the machining center into a FSW hybrid machining / welding machine. This patented technology puts FSW welding within the reach of all companies, by dividing by 4 the cost to access to Friction Stir Welding. The machiners trained by SUNI and Stirweld confirm the time to get grips with the technology is ultra-fast. If you are equipped with a tooling machine and FSW interests you, SUNI can offer you this innovative, modular, ergonomic and economical solution. You are working with aluminum and looking to improve the quality of the welding of your parts, discover FSW. WHY test FRICTION MIXING welding for your ALUMINIUM parts? The advantages of the process result from the fact that the FSW process takes place in the solid state below the melting point of the materials to be assembled. The major advantage of the process is the ability to assemble materials that are difficult to weld by fusion, for example 2xxx and 7xxx aluminum alloys, steel, and copper. Friction Stir Welding can use equipment designed for the purpose or a modified tooling machine technology. The process is also suited to automation and is adaptable to the use with robots. The FSW has other mechanical advantages : low distortion and shrinkage, even in long welds. It preserves excellent mechanical properties in fatigue, traction and bending tests. Excellent welding quality : no arc or steam, no porosity or splashing. In addition the FSW process can work in any position. You realize savings of use, as FSW is a technology with low consumption. 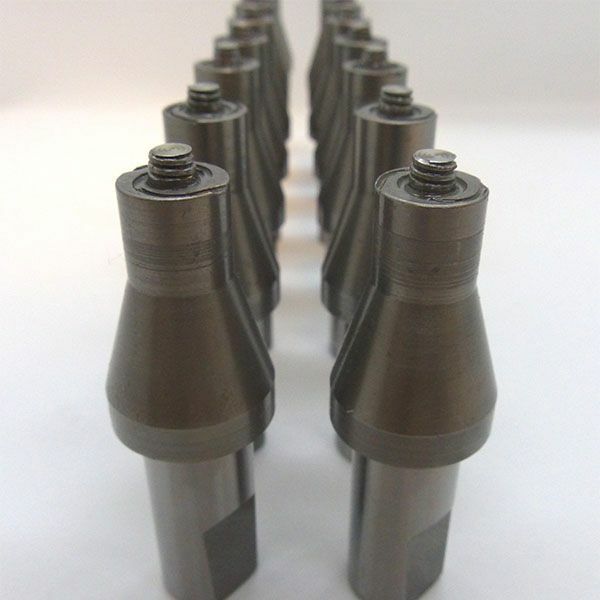 In addition, a tool can generally be used for a weld length of up to 1000 m in aluminum alloys of the 6xxx series. And no filler wire is required. Ecologically efficient, Friction Stir Welding does not require protection against gases for welding aluminum. In addition, you will save a lot of preparation time, since the FSW has a certain tolerance for imperfect solder preparations – thin layers of oxide can be accepted. No grinding, brushing or stripping is required in mass production. Would you like to integrate FSW internally? How to make this technological leap? 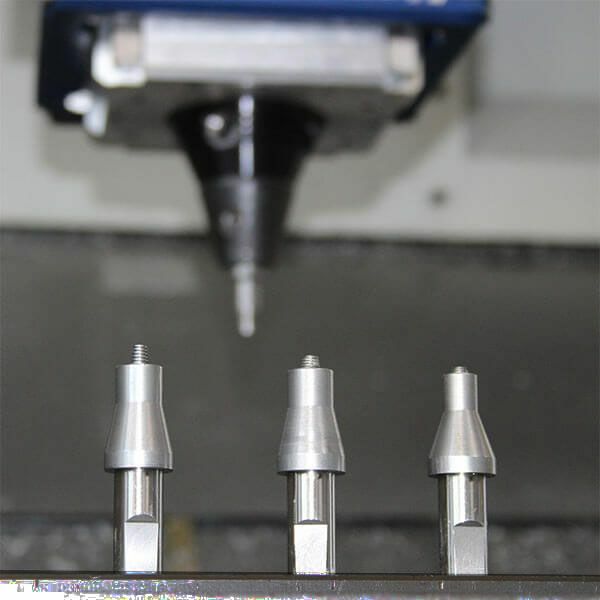 SUNI is a partner of Stirweld, a start-up that designed and marketed an ultra-modular solution that can be used to carry out the successive operations of FSW and machining on the same machine. If you decide to adopt FSW, you will have access to a rental system allowing optimal flexibility of your machine park.